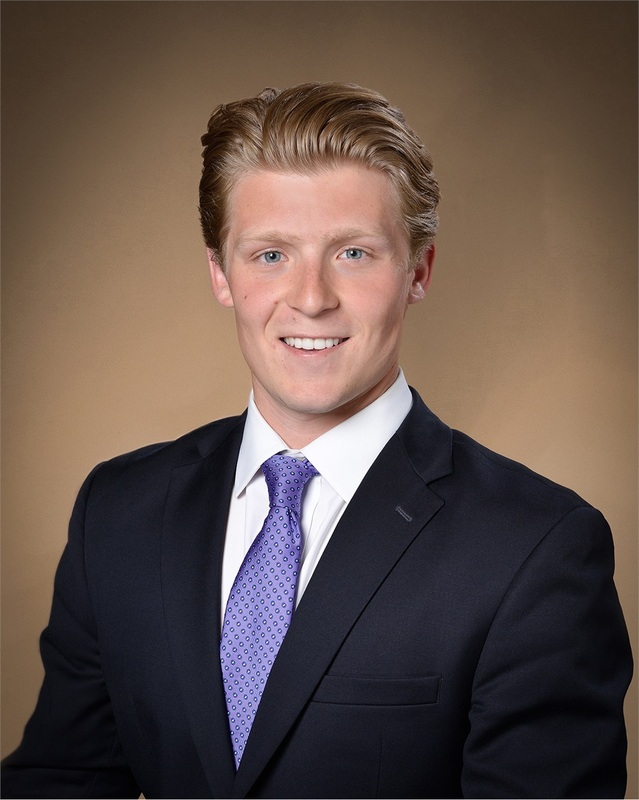 John Knisley is a wealth management sales assistant for Tompkins Financial Advisors. He works with clients to identify their wealth management and financial planning needs while collaborating with a team of financial planners and analysts to deliver superior client service. He received his bachelor’s degree in applied economics and management from Cornell University. In his spare time, he enjoys golf, fitness and outdoor activities with his dog.